Under 17's: Sam Allen, Kawana Gaunt and Sean Robinson. Under 19's boys: Campbell Gaunt and Danny Brown. 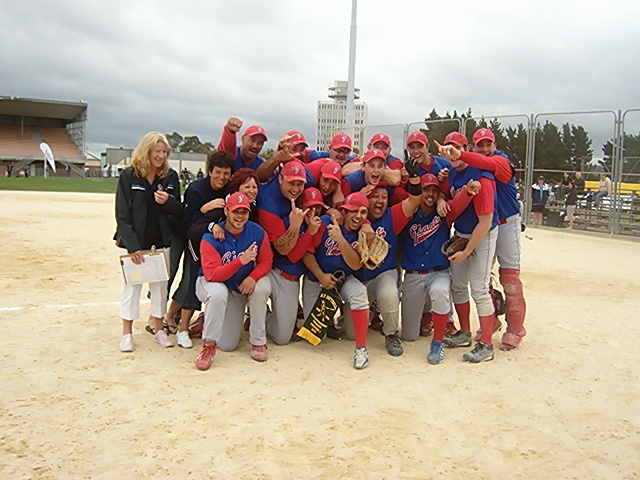 As the only softball club in the Wairarapa, Giants has a monopoly in terms of the player market for local participants which includes our intermediate league, secondary school league and the spread in demographic age from under 10 to over 60, men and women, boys and girls. 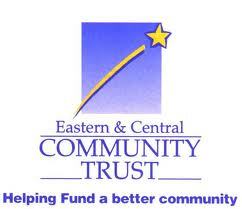 This allows the club to form close relationships with local schools, local businesses and other sports organizations. 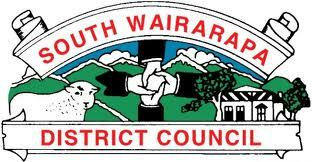 and continues to attract members from every corner of the Wairarapa. The club continues to expand whilst our player experience is developing into a national level, this growth being recognised through out New Zealand. We have had many players through out our years being selected to play for numerous representative teams through out NZ and as recent we have had yet another young player be selected for the New Zealand Junior Black Sox Team. 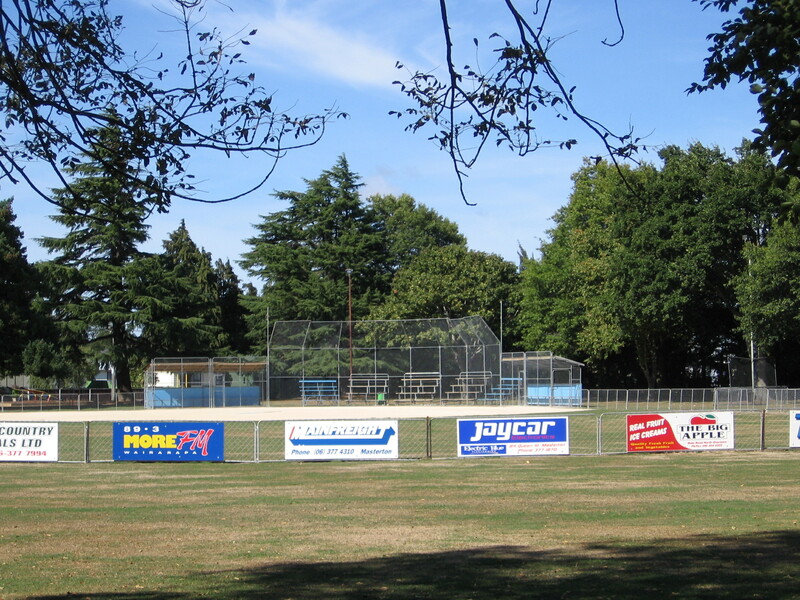 Softball in the Wairarapa is continuously expanding for many reasons the main ones being the amount of talent and commitment we have added to the sport over the years. This website aims to inform everyone of games, training and club events. 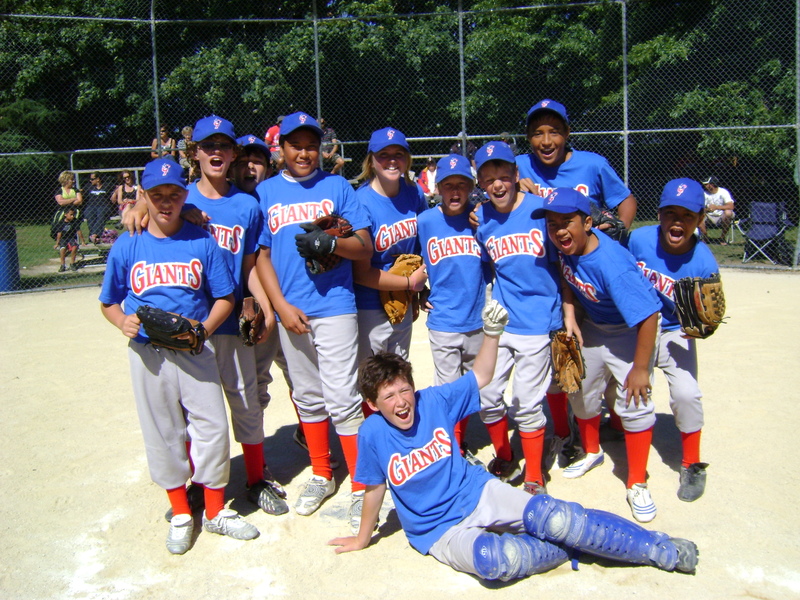 Giants Softball Club is committed to ensuring that softball in the Wairarapa region remains strong ensuring all players get a chance at playing softball at the highest level. As a club we are looking for active sponsors and members to get on board and to experience this growth with us.
. Our junior Giants after a win from the 2009/2010 season. Proudly sponsored by NZCU Baywide. Congratulations to all those winners! Next draw on the 2nd Decemember at the Kuripuni Tavern.